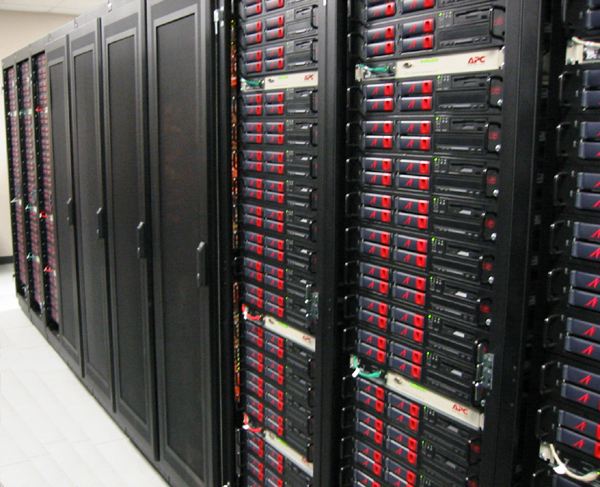 In an effort to significantly enhance the high-performance-computing resources that are available to Louisiana's students and academic researchers in various subfields of information technology, LSU has acquired through Atipa Technologies a Beowulf-class supercomputer with 1,024 Intel® 1.8 GHz Xeon DP processors that are tightly coupled through Myricom's myrinet network. 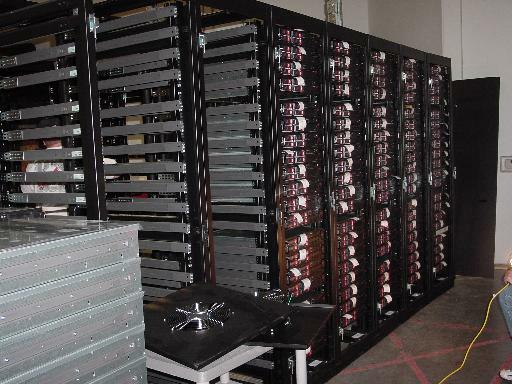 The system contains 1 Terabyte of RAM and more than 40 Terabytes of disk storage. It has been christened, "SuperMike" (supermike.lsu.edu). According to the standard HPL ( High Performance Computing Linpack) benchmark that is used to rank the performance of supercomputers worldwide, "SuperMike" clocks at 2.207 TeraFlops; that is, it performs over 2 trillion floating point operations every second. At the end of August, 2002, when this benchmark result was submitted to Top500.org for verification, it became clear that LSU had acquired the 11th fastest supercomputer in the world! 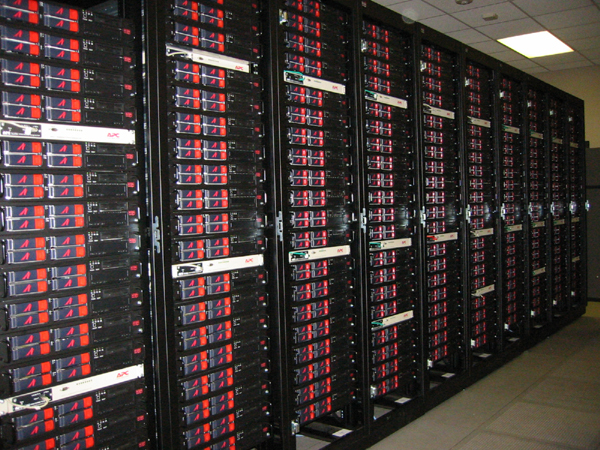 Among academic institutions worldwide, LSU's new system ranks second only to a system that resides at the federally funded, Pittsburgh Supercomputer Center. 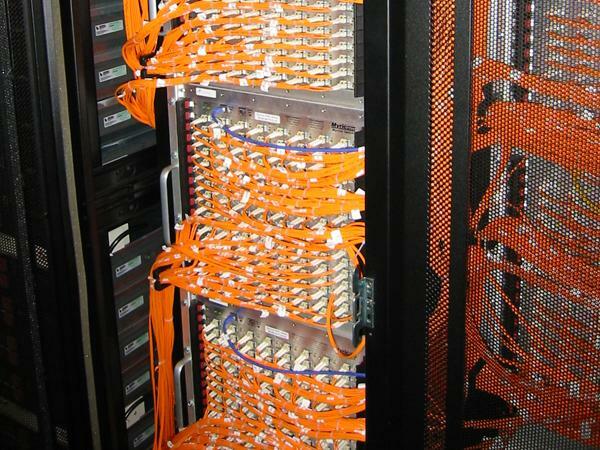 And, according to the September, 2002 Top500 listing of installed clusters, SuperMike ranks 1st in the world! "SuperMike" was acquired by LSU's Center for Applied Information Technology and Learning (LSU CAPITAL) through funds that were appropriated by the Louisiana legislature during the 2001-02 fiscal year as part of Governor M. J. "Mike" Foster, Jr.'s new Information Technology initiative. 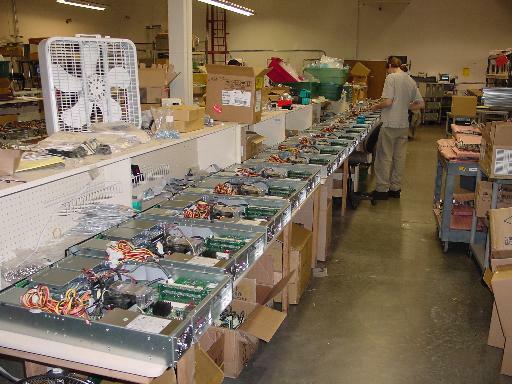 In August, 2002, we completed our first set of HPL benchmark runs on SuperMike. As reported to Top500.org the aggregate, 1,024-processor system clocks at 2.207 TeraFlops. 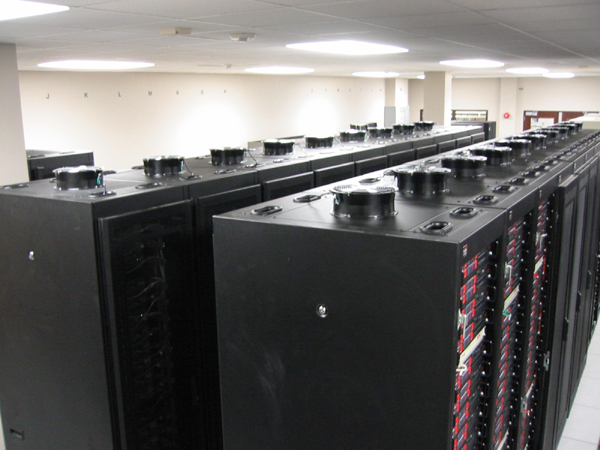 In August, 2002, when we first reported the results of our HPL benchmark run, SuperMike was ranked as the 11th fastest supercomputer in the world. Among academic institutions worldwide, SuperMike was ranked 2nd. 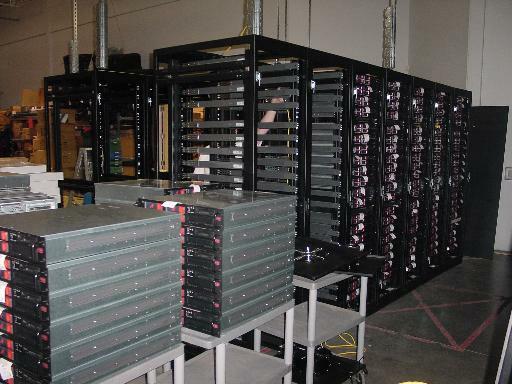 Most of the hardware for the system was delivered to LSU by Atipa Technologies in May, 2002. By August, 2002, the aggregate system was fully operational. SuperMike is housed on the 1st floor of Fred C. Frey Hall on the LSU campus, and operated in conjunction with the High-Performance-Computing Group of LSU's Office of Computing Services.